Создано: среда, 9 января 2019 г.
Beirut is the capital of Lebanon and the gateway to the country. It is multi-cultural and successfully blends the passions of the east with the refinement of the west. Modern and old and liberal and traditional, Beirut offers superb restaurants, amazing nightlife, excellent shopping and hotels of all ranges. It is also rich in history and architectural heritage that span several millennia and civilizations, with traces of Roman and Phoenician heritage visible to this day. 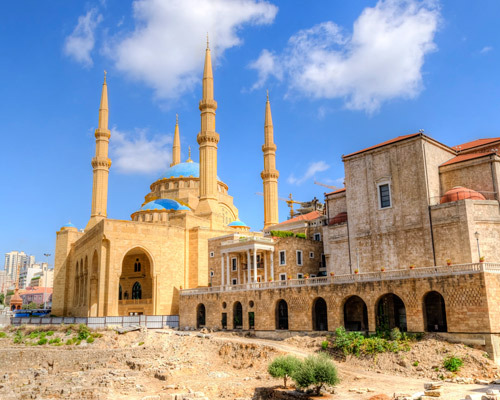 Beirut is also a great departure point to explore the rest of Lebanon, which offers a blunt contrast to the wealthy capital with a western silhouette, all within no more than a two hour drive. 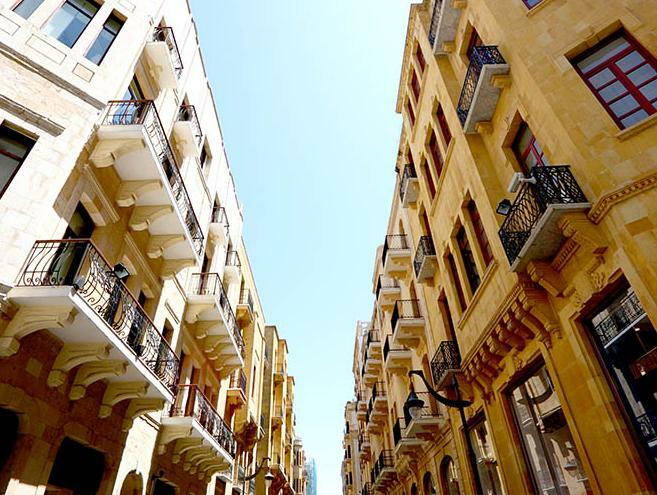 With its beautiful architecture and scenery, delicious cuisine, exciting nightlife and amazing history, Beirut is a destination not to be missed.